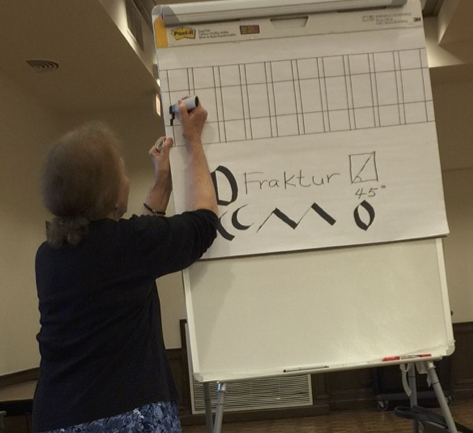 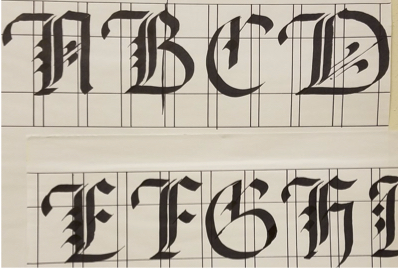 At April’s Mini Workshop, Member Joan Schmitz presented instruction in Pointed Gothic. Thank you Joanie for another lovely mini workshop! 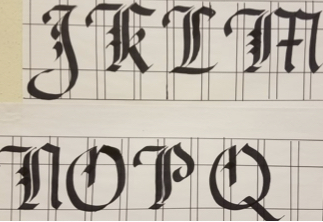 She always does an amazing job! 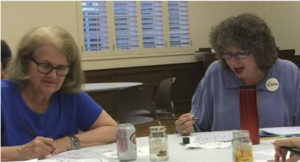 We’re lucky to have her as a member.